At Vox, we know that people often don’t want to talk about money, and we’re not really any different. On Sundays we have decided not to pass an offering plate around. We don’t believe that money should be the focus of our times together. However, Vox is a registered charity with the Canada Revenue Agency. And Vox Alliance Church is only able to exist because of your generosity. It is your donation that allow us to continue to serve the city of Barrie in the way we do through our weekend gatherings, our outreach into the community, our care for each other, and our support for organizations such as Redwood Park Communities. You can also make a donation by using interac’s online e-transfer service through your personal online banking. Vox Alliance Church accepts e-transfers to our [email protected] email address. You can learn more about interac’s e-transfer service by watching the following video. If you are using this service, please don’t forget to email us with the “security password” so we can accept your transfer. 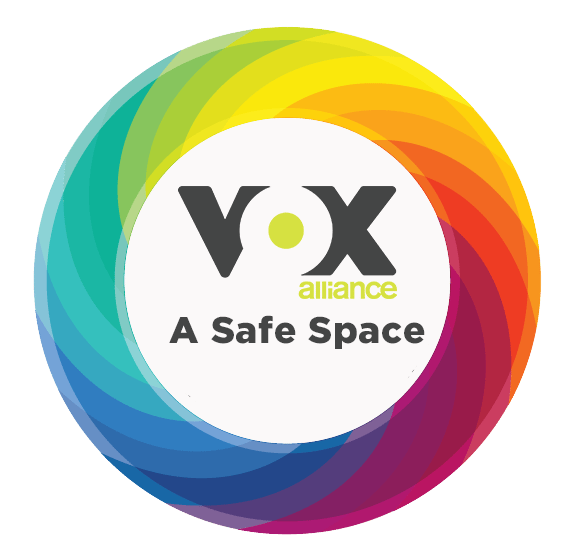 If you’d like to know more about Vox’s Donor and Giving policies, click here.